Btrak Biometric time and attendance system is a perfect solution for present Banks, schools and organizations who needs to monitor attendance of each and every individual who belongs to the organization. Here we come with a cloud based solution for maintaining data of the biometric application. Maintaining data in a dedicated cloud server is very easy, flexible, user friendly. As we are using cloud based technology there is no need to maintain any type of physical servers and computers. So, there is no need to maintain any power backups or database backups at client end. Everything should be done within the cloud. Customer can use the application from anywhere in way of ease using internet service because of cloud based web application. Dashboard is one of the main feature of our application. We can monitor late logins, early logins, absentees, yesterday early goes in a single screen. Our application generates a number of reports like daily, monthly, yearly which helps higher authorized people to track out each and every detail regarding attendance of employees. 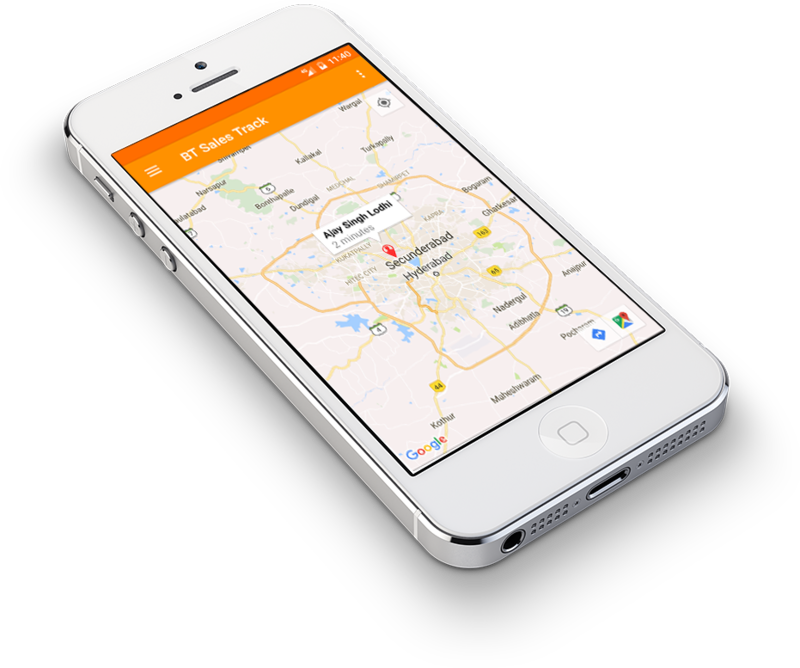 BT sales track app used to track sales persons using GPS. 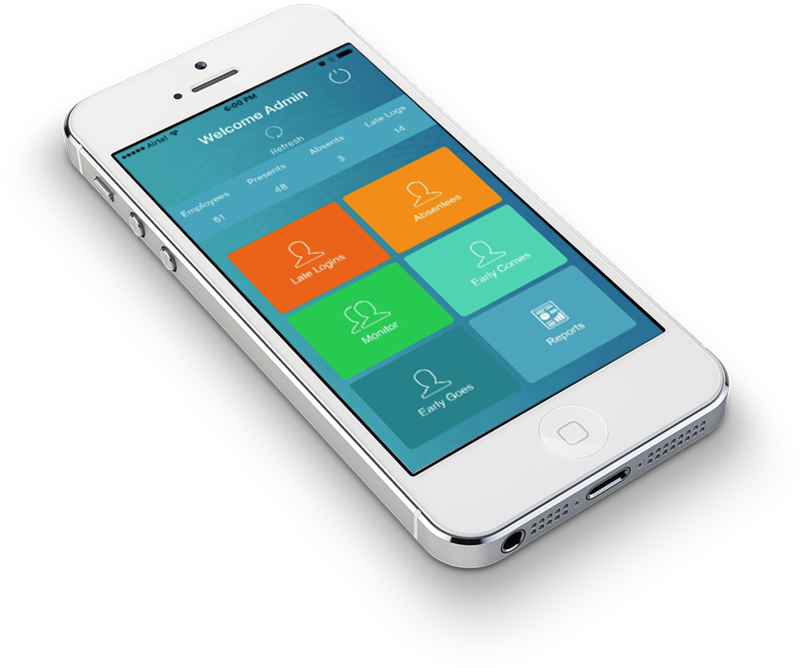 It helps the entrepreneurs, owners, managing directors etc to track their employees with an ease at their door step. 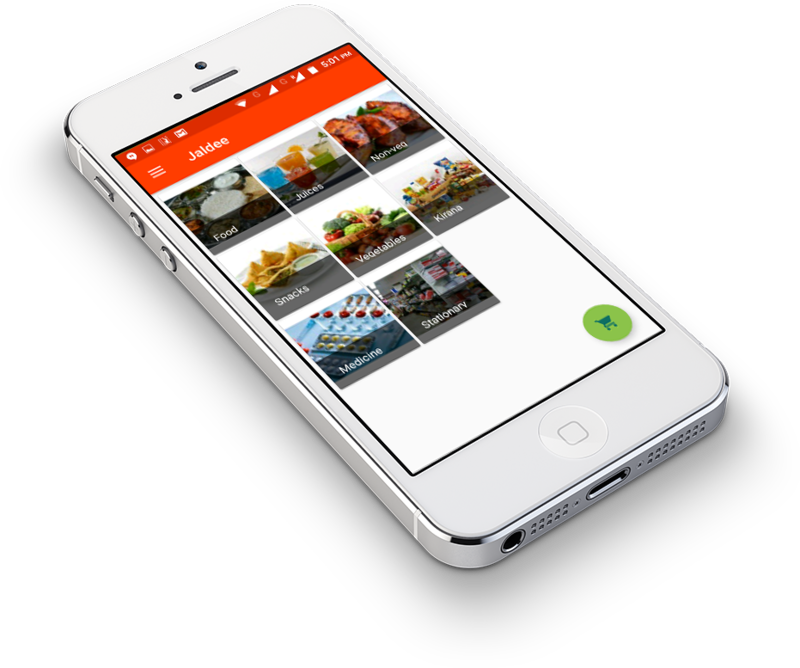 The JALDEE app provide fast service to our customers. 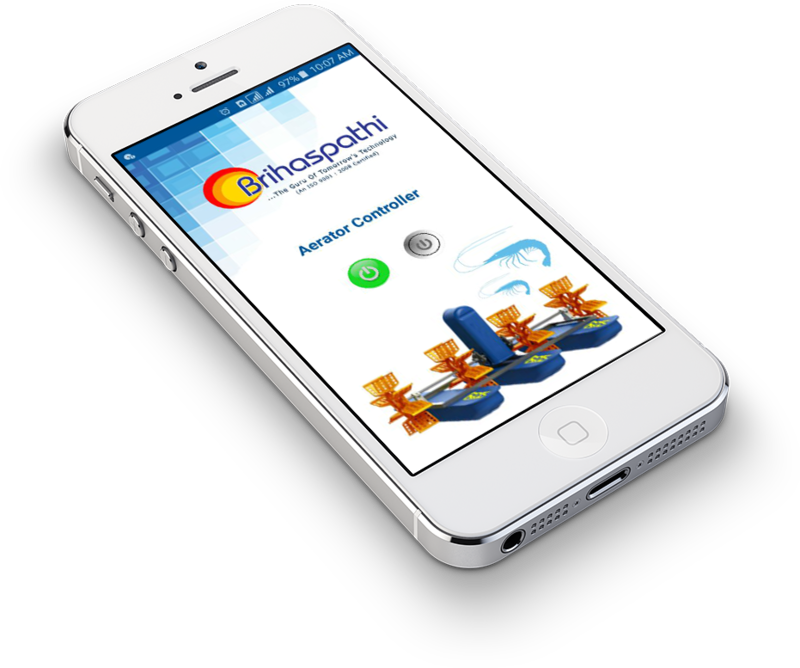 This application are specially design for our Bhimavaram customers in Andhra Pradesh. You can oder any time and get delivery in short time. You can order verities of product like Food, Juices, Vegetables, Stationary and so verities of products. This Aerator Controller works with GPRS technology.Every 3 Phase stators will be connected with a GPRS module where we insert a GSM sim. The GSM sim used to communicate with the android app with to control the electric stator state.